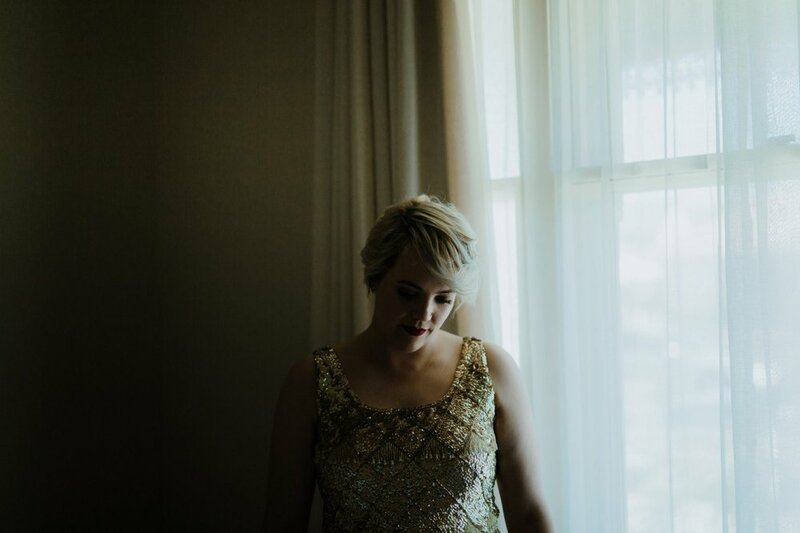 Elsa — Wedding Photography Melbourne |I Got You Babe & Co.
I’m a Melbourne-based mumma and photographer, living with my two little babes Esther and Olive, and our main man Seth. but I honestly feel like the luckiest girl in the world. I love capturing weddings as they unfold in their purest form, seeking out those tiny details, and in-between moments, which make each wedding unique. 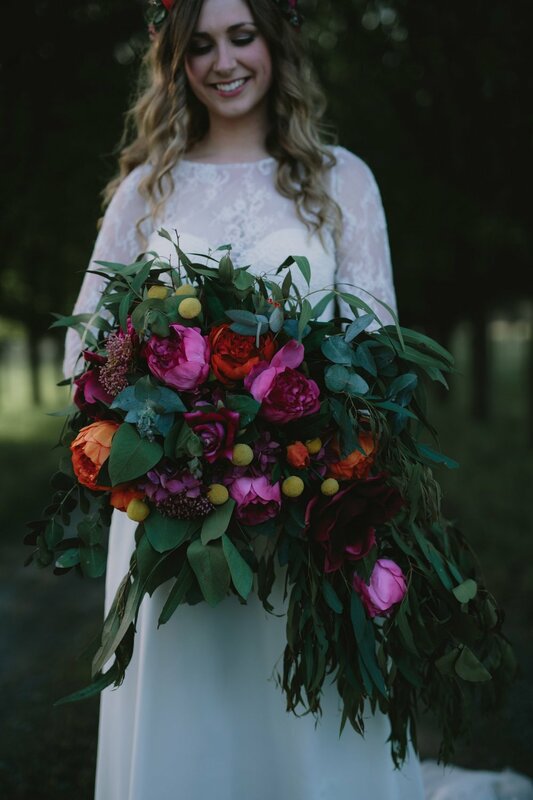 I’m also a total sucker for love stories and wild parties, so I’m very much in my element on a wedding day! When I’m not capturing weddings or families, you’ll find me doing the mum thing, usually in a park somewhere, still covered in the girls breakfast and with a strong coffee in hand, feeling pretty darn blessed that I get to do both.